We barely survived the first Alien War. I remember once looking into the skies, and see hundreds of distant moving lights - spacecraft high above our world. These aliens thankfully weren't interested in our destruction, at least at first. They wanted our people and our genetics for use in their experiments and breeding programs. It required a global effort, but we were able to turn them back to wherever they came from. We captured their technology, modified it, and used it against them. Derivatives of their technology can be found in nearly all of our technologies, long after the war. 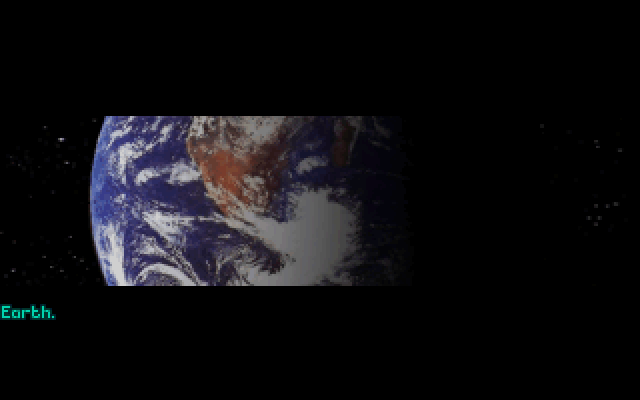 We'd barely been able to enter orbit of our world before the war. Now, with alien technologies re-igniting our desires to reach the stars, we have unlocked the secret of space travel for ourselves. 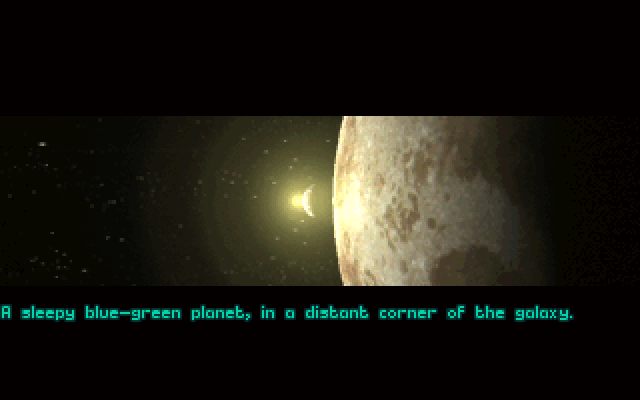 While our craft aren't as powerful or magnificent as the aliens, we have been able to send probes and scouts out into deep space, and to begin the colonization process of local planets. And now we once again find ourselves in the opening stages of another alien war. An insidious and evil force has taken root upon Earth. They've taken to sinking our ships, capturing our people, and performing their own medical experiments on them. This will not stand. We defeated an alien force once before, we can do it again. We need to send a strong message to these aliens - Earth is our planet. Our great colony ship - T'leth - rests on the bottom of the ocean on this planet Earth. We've just recently begun the colonization process by sending out a few scout ships to search the area for minerals and good locations to build our cities. 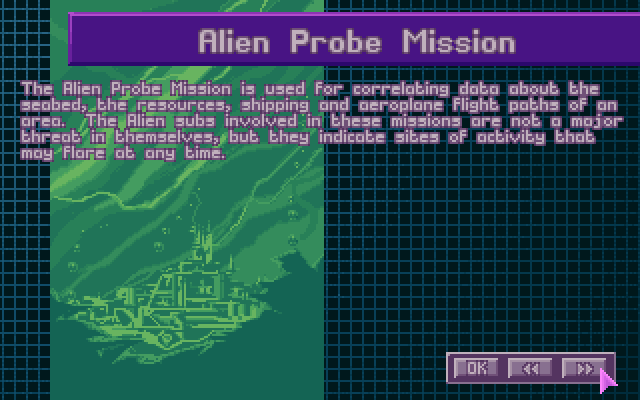 We call them probe missions. However, there is a problem. One of our first survey ships encountered something unexpected - a hostile alien ship. 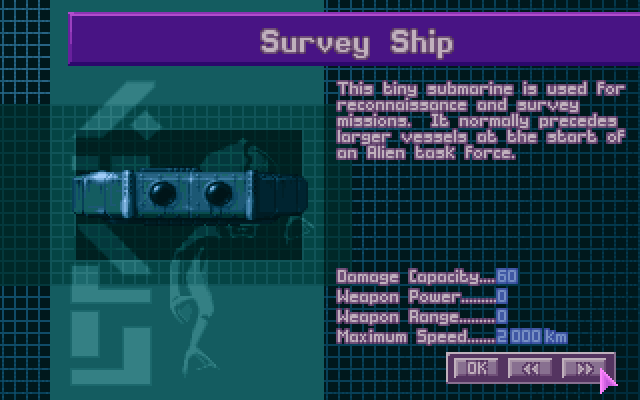 Our survey ships are small and lack offensive weaponry. There was no way we'd be able to survive a direct conflict with a hostile alien force in the water - we had to fight them on the sea floor. But our scouts are almost no better off. Armed mainly with small pistol weapons they'd have a hard time fighting against a well equipped military alien force. And the Aquatoids aboard the scout were not implanted with combat skills. We barely had time to clone and defrost them, let alone train them. 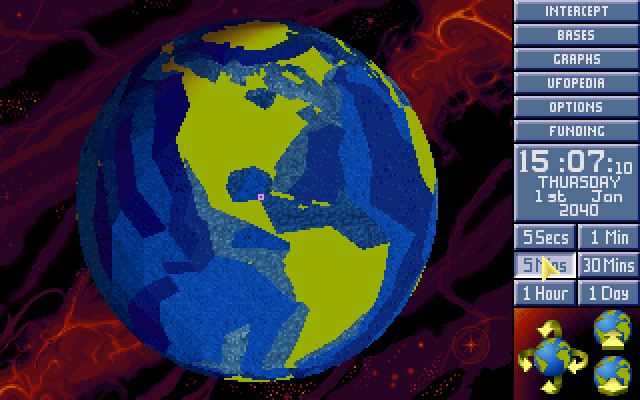 Results: Total victory for X-COM. Surviving soldiers are Dominic Hokage, Number 36 and Randombattle. 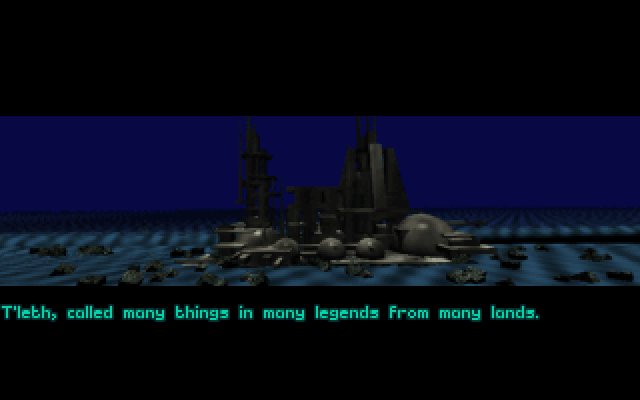 Technologies captured by X-COM - Ion Beam Accelerator, Aqua Plastics, Sonic Pistol, Sonic Blasta-Rifle and Aquatoid corpse. Gauss Technology researched by XCOM. Gauss Pistol now available for use. Our response to this must be clear. We must construct our most powerful battleships, defrost our most powerful warriors, teach them, and determine the nature of this hostile alien invasion force using our molecular control network. Our MC Network will....wait, this can't be right. Something's wrong with the network. No, something's wrong with the colony, over 90% of our facilities are inoperable. It also appears my cryochamber hasn't awakened me properly. It says....I've been asleep for how long?